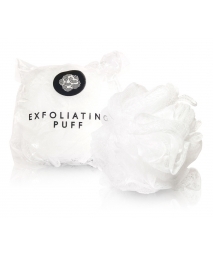 This cute little bath puff is perfect for applying ROMY Body Wash, Body Scrub or even Facial Exfoliant, whenever you need a little more invigoration, or just a damn good scrub. 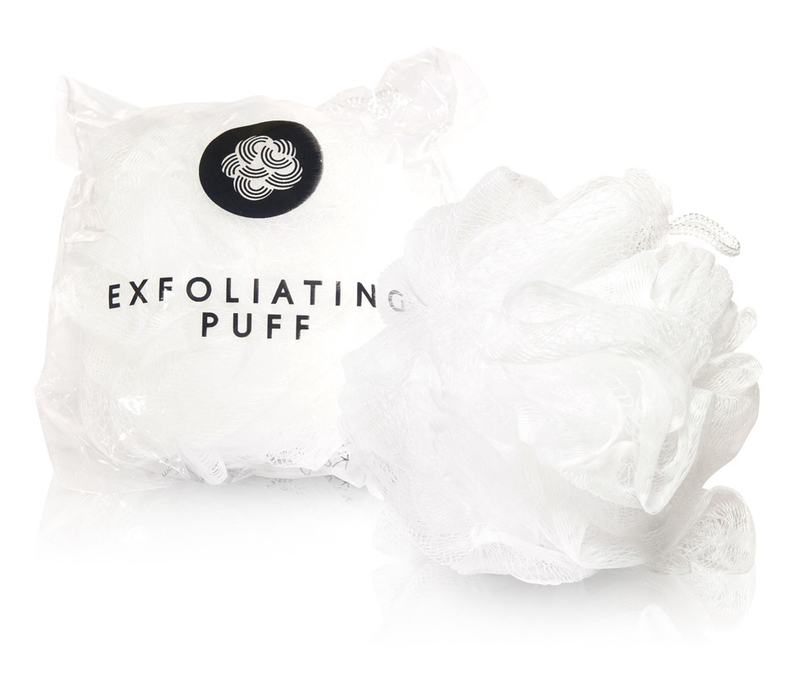 Use to apply ROMY body wash, body scrub or exfoliant. Whenever that extra bit of invigoration is needed.